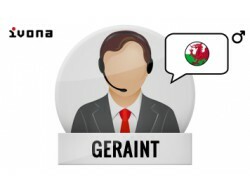 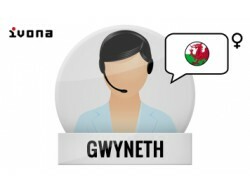 Welsh voices | Ivona Software | Harposoftware.com Internet Shop - Harpo Sp. 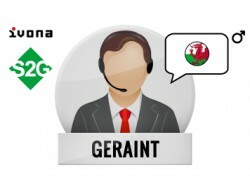 z o. o.
Geraint CY - Welsh, man voice with Speech2Go. 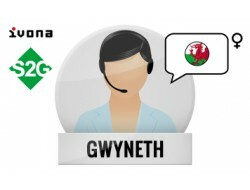 Gwyneth CY - Welsh, woman voice with Speech2Go.